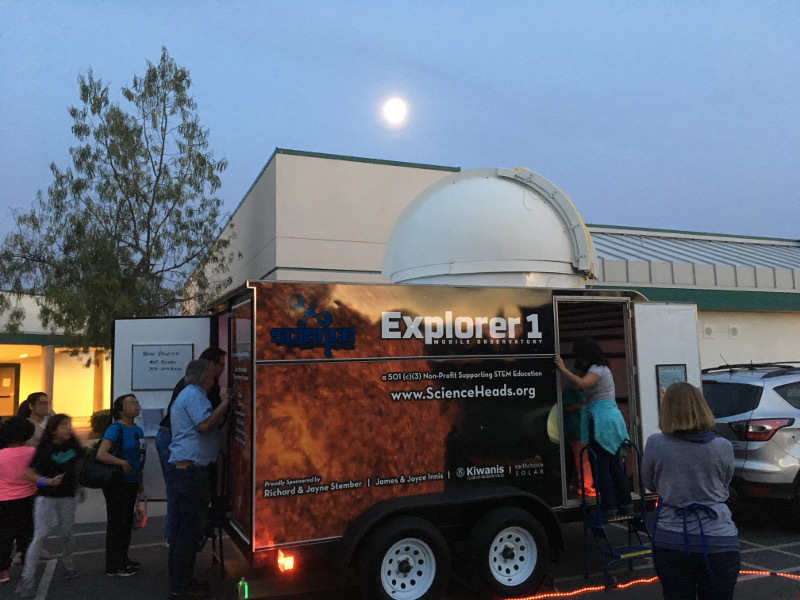 Come to Our Mobile Observatory Open House, April 10th, at the Mission Viejo Library! Bring the whole family for a free afternoon of fun and educational activities!  Science Heads Inc. and the Mission Viejo Library are celebrating National Library Week with Free Science Activities. The afternoon will begin at 12 noon with a ribbon cutting event for Science Heads’ new Mobile Astronomical Observatory. The observatory will then be open to the public from 1:00 pm – 5:00 pm. A map is available on the event’s Yelp page. This event is appropriate for children 4 years and older and adults. Previous PostPrevious Mobile Observatory Nears Completion – Come See It!